While cell phones have been around since the 1970s, the introduction of the first smartphone in 2007 changed the way we interact with other people and complete everyday tasks. 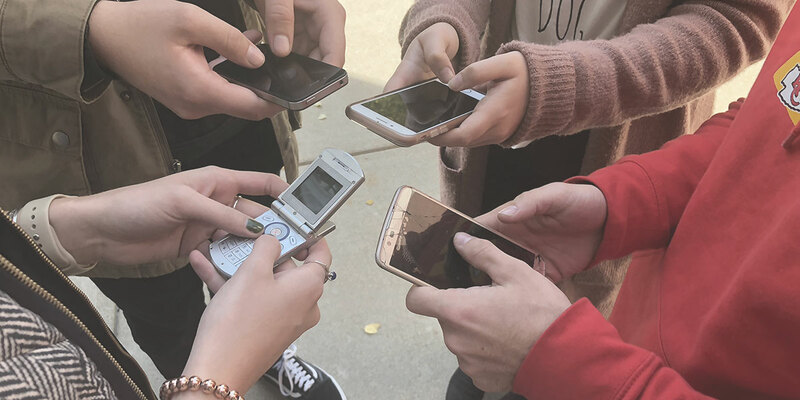 Students compare phones new and old, ranging from a 2006 Pantech flip phone to the most recent and popular Samsung, to the Apple iPhone, whose introduction a decade ago changed the way we communicate, and changed the world forever. 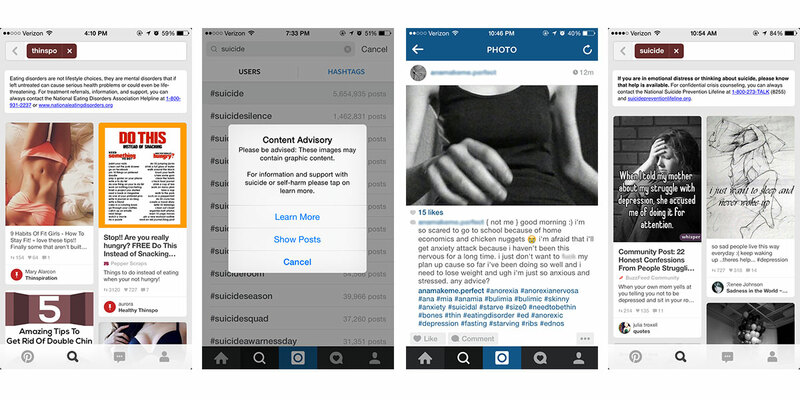 As social media grows as our main source of connection, some sites are recognizing the danger in being too connected. Maybe it’s not such a bad thing when our phones get low batteries, maybe that means we are one bar closer to reality. How do people pursue relationships today compared to 50 years ago?